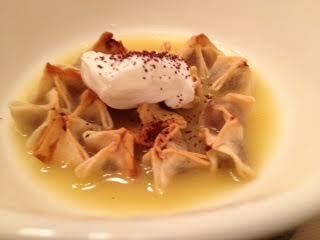 I enjoy a steaming bowl of well-made Manti in chicken broth topped with plain yogurt. If you’re not familiar with Manti, they are tiny squares of dough stuffed with a small ball of seasoned ground meat that are shaped into ‘boats’. Traditionally the Manti is baked, then served in broth. 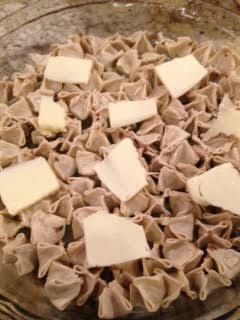 My first attempt at making Manti using wonton wrappers as the dough wasn’t exactly a success – and I admit it. 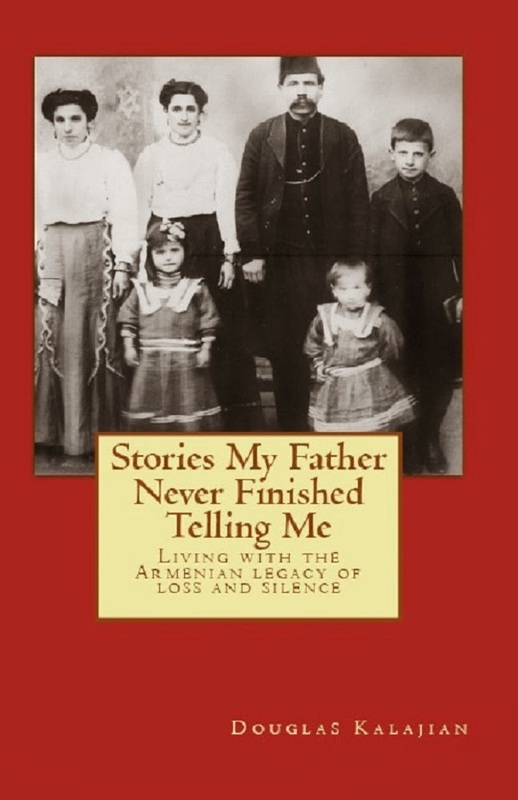 I said I’d make it again – from scratch, but never did. 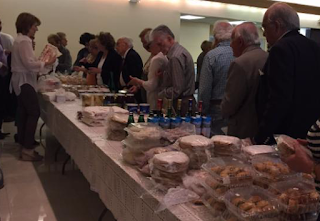 My church has a ‘Market Basket’ table in the fellowship hall most Sundays after services selling lavash, choreg, soujuk, and so much more. It’s almost like having our own Armenian grocery store on the premises. 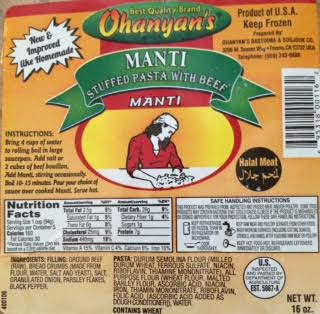 From time to time, the Market Basket also sells the Ohanyan brand of commercially prepared frozen Manti. I was excited to try it, as the thought of making it from scratch without anyone to help seemed tiring. The following Sunday, I asked Linda how the Manti came out, and she claimed it was just awful! She followed the instructions but the Manti turned into a bowl of mush. She said the directions treat the Manti as though they were ravioli, but, of course we know they’re not. Linda said she’d never buy it again. I asked her not to be hasty in her decision; I’d experiment with it to see if it could be made into what we know Manti to be. Defrost the frozen Manti in the refrigerator overnight. Butter a glass pie pan. Arrange the defrosted Manti tightly in the pan. Add a few pats of butter on top of the arranged Manti. Bake in a preheated 375°F oven for 20-25 minutes, or until the Manti is golden brown. 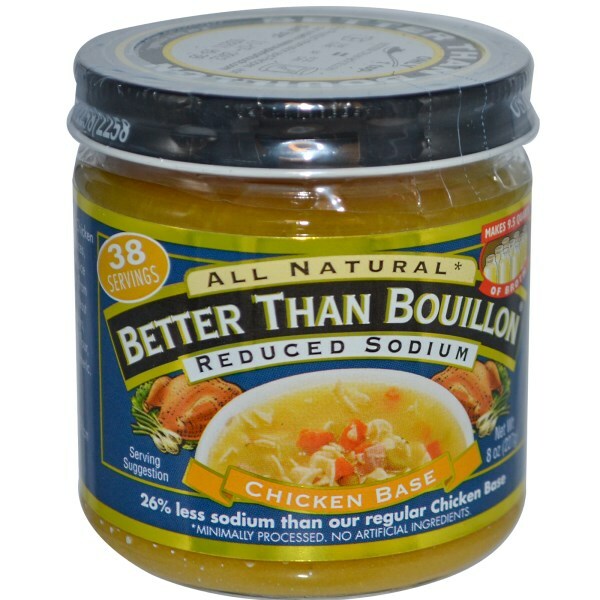 While the Manti bakes, heat 2 cups (or more) of chicken broth in a saucepan, enhanced with a tablespoon of ‘Better than Bouillon’ (or bouillon cubes) for extra flavor. Place broth into individual serving bowls, add the amount of Manti you like. Serve it with a dollop of plain (or garlic) yogurt and sprinkle with ground sumac, if desired. I have to admit, it wasn’t perfect, but for a frozen product baked and served the way Manti should be, it wasn’t half bad. 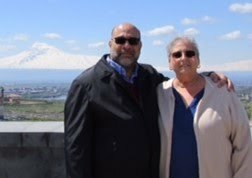 I shared these steps with Linda, who agreed to give the Ohanyan Manti another chance. 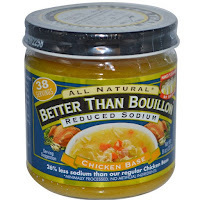 My biggest problem with this brand, aside from the fact that it also uses the commercial equivalent on wonton skins, is that the filling is very low quality. That's the main reason I stopped buying it. 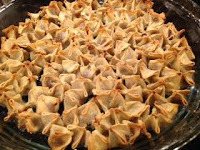 But the other reason your friend Linda had a problem is that this style of manti is actually meant to be boiled like tortellini. Kayseri manti, or bokhcha (bundle) manti as my grandmother called it, is a variant of manti, presumably from the city of Kayseri (Kesarya), which is prepared boiled in tomato sauce, sprinkled with died mint and red pepper. If you prepare it like actual tortellini, you won't go far wrong. There was too little filling in each to detect the quality. Thanks for your explanation regarding the rest! Brought a smile to my face as I have such fond memories of "pinching" after my mom rolled out the dough! I've made them with wonton wrappers and thought they were good. Nothing like homemade. We used to sneak a few out of the bags before they went to the freezer! Thanks for the post. Hi Pam, I'm always happy to learn I've put a smile on someone's face! Robin I too had to buy the product twice. Tried making it both ways and found baking the manti first was the way to go. Let's not forget the yogurt and garlic with it.